If you need access to our API documentation to connect your front end site, or a third party integration with Shopit, you can find all required documentation here. Shopit is provided with incredible functionality and reliability out of the box – more than any competitor platform we have assessed. As you add API functionality to drive your business harder, we are on hand for any software issues or questions you may have. 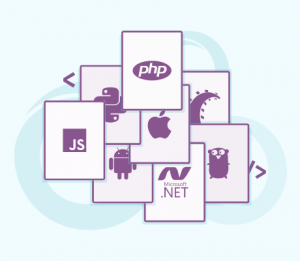 We can help you hook up custom APIs and integrations so that your business runs as efficiently as a well oiled engine. Full details of what is covered by our support service including Service Level Agreement standards, and methods of communication can be find in our Shopit documentation. Being a Google Technology Partner, Shopit benefits from world class hosting support for any resilience or scaling issues. Contact us with any further questions to ensure your peace of mind.